This is my entry to the October 2D image challenge on thegnomonworkshop.com forums. 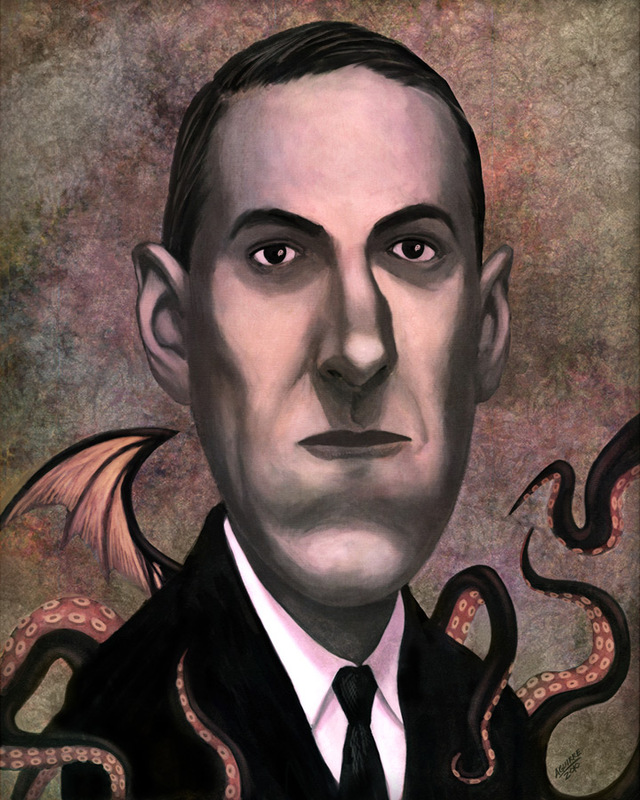 The them of the challenge is HP Lovecraft. He is a very popular gothic horror writer from New England. HOWARD PHILLIPS LOVECRAFT (20 August 1890–15 March 1937) is probably best known as a writer of weird fiction, but some believe his voluminous correspondence to be his greatest accomplishment. Hope you like it.